How About a Hike with that Hamburger? The Huffington Post recently reported that the number one reason people travel is for the food, stating that “food has always been one of the highlights of travel. Discovering new cuisines and taking a break from our everyday plates makes getting on a plane even more thrilling.” Here in the South Sound, we are fortunate to enjoy seafood from the source, fare from the farm and a creative culinary crowd preparing the bounty in delicious and innovative ways. With beach weather on the horizon, we’re all about indulging in the abundance of foodie fare here in Thurston County, but how about pairing a bit of exercise with that northwest cheese plate? Here are our top five choices for matching recreation with our finest local cuisine. 1. Tumwater Falls + Uncork and Unwind. Northwest wine takes center stage, second only to perhaps the best cheese plate in town at this local wine bar and shop. Snag a table on the patio or cozy up inside after exploring Tumwater Falls, an easy half mile loop trail in the shadow of the former Olympia Brewery along the Deschutes River. Keep an eye out for three waterfalls and rhododendrons in peak bloom, which typically occurs in early May. 2. Yelm-Tenino Trail + Don Juan’s Mexican. Start and end a bike ride along this 14-mile paved trail at Tenino City Park, with easy parking and access to the trail. After the ride, stop in for the region’s best kept secret—authentic Mexican fare from Don Juan’s. 3. Capitol Lake Loop + 5th Avenue Sandwich Shop. For an urban adventure, jog, walk or bike the 1.5-mile loop under the Capitol Building before stopping in at this locally owned café. Recently featured on KING 5’s Evening Magazine, this downtown hotspot is known for its generously -sized cinnamon rolls and freshly baked fare. 5. Tolmie State Park + Fresh Oysters. 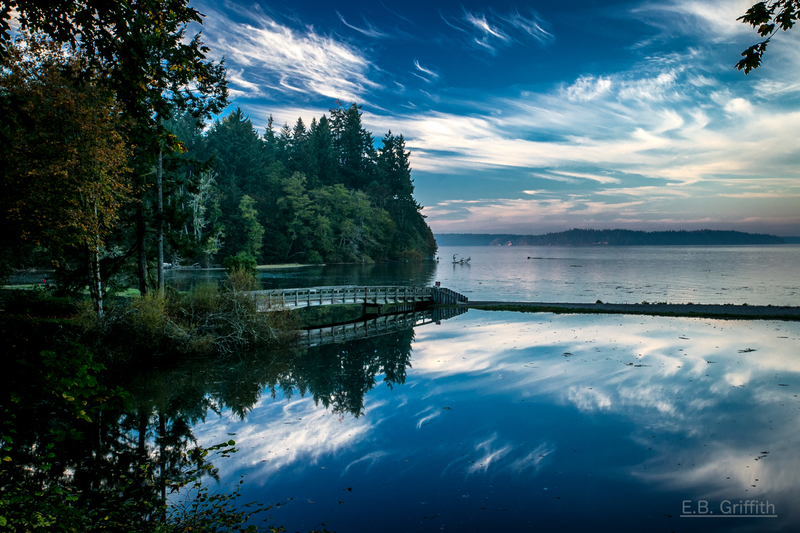 Work up an appetite on the three-mile trail network within the park before finding and shucking your own oysters straight from the source along Tolmie State Park’s 1,800 feet of saltwater beachfront. Note that a Discover Pass is required for vehicle entry and Washington State Department of Fish & Wildlife license and rules apply for oyster harvesting. Click here for details. Tired muscles and well-fed tummies can find a variety of lodging options at www.visitolympia.com. 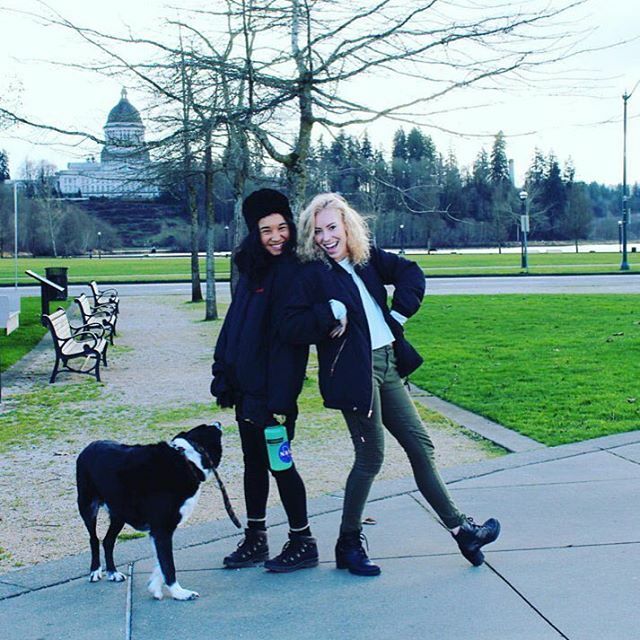 Make sure to connect for real time updates on Facebook, Twitter (@VisitOlympia) and Instagram (@VisitOlympia). 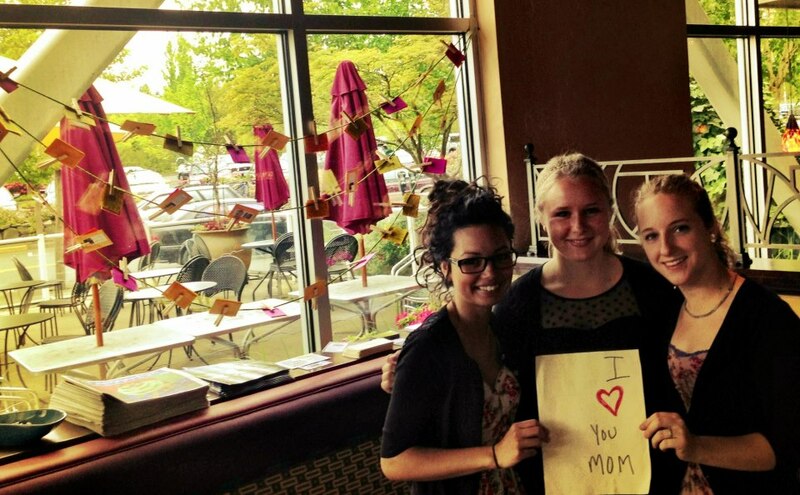 It’s not too early to start planning the best way to celebrate the mother in your life. Whether you’re honoring a grandmother, new mom or mother to a furry four-legger, here are some signature South Sound suggestions. For the new mom. Give her a morning off and make some reservations for ladies-only brunch on the patio at Mercato Ristorante. Serving locally sourced, Italian-inspired fare, she’ll love the fresh, made-to-order doughnuts and the Hangtown Fritta with local oysters, pancetta and caramelized onions followed by an afternoon of shopping in downtown Olympia. For the family. Come hungry for waterfront brunch at Budd Bay Café, known for its signature Sunday spread with delicacies for all ages including a prime rib carving station, clams in chardonnay broth, biscuits and gravy, pancake and French toast bar, dessert spread and more.Walk it off while exploring wooden boats of all conditions, vintages, and sizes on display for the Wooden Boat Festival, which takes place at Percival Landing May 7-8. For the grandmother. Book a mother daughter getaway at Swantown Inn where you’ll find what’s rumored to be the best scones in town (made fresh every morning) and a variety of pampering treatments in its secluded day spa. For the furry family. 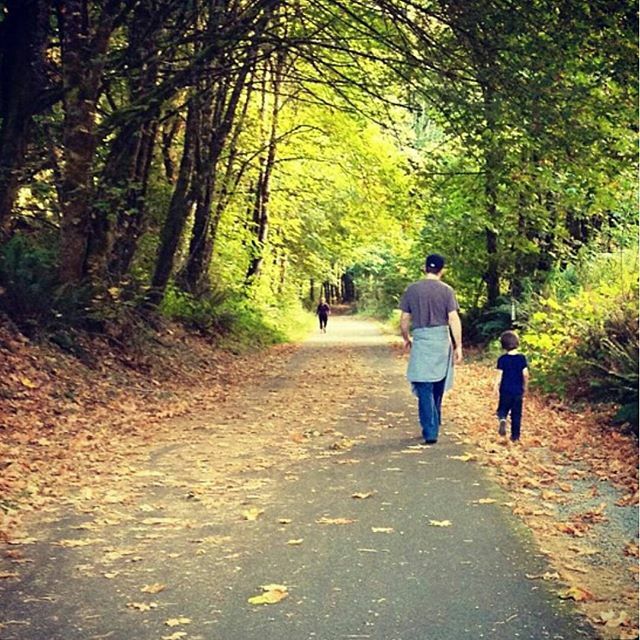 Mamas and four leggers alike will love to explore the network of trails at Priest Point Park offering views of both the Capitol Dome and Puget Sound followed by a jaunt down to the Olympia Farmers Market for some goodies to take home. Plan your visit or explore more ideas at www.visitolympia.com.